15 August. In response to the official Japanese surrender, Chiang Kai-shek instructs General Okamura Yasuji, commanding Japanese forces in central China, to implement a ceasefire but maintain order until further notice. 17 August. Chen Kungpo, who had taken over as president of the Reorganized National Government of China in Nanjing after the death of Wang Ching-wei, flees to Japan, thus ending the Japanese puppet government in China. However, Japanese troops continue to maintain order in the city. Over time, officials serving the wartime puppet administration will be arrested and charged for collaboration or treason. Chen himself will be repatriated to China on October 3 and later sentenced to death. 17 August. President José P. Laurel, head of the Second Philippine Republic since its establishment in 1943 during the Japanese occupation, had been evacuated to Japan with his family when U.S. forces closed in on Baguio in April 1945. With the surrender of Japan, Laurel issues an executive proclamation from his new home in Nara, near Kyoto, declaring the dissolution of his government. 18 August. 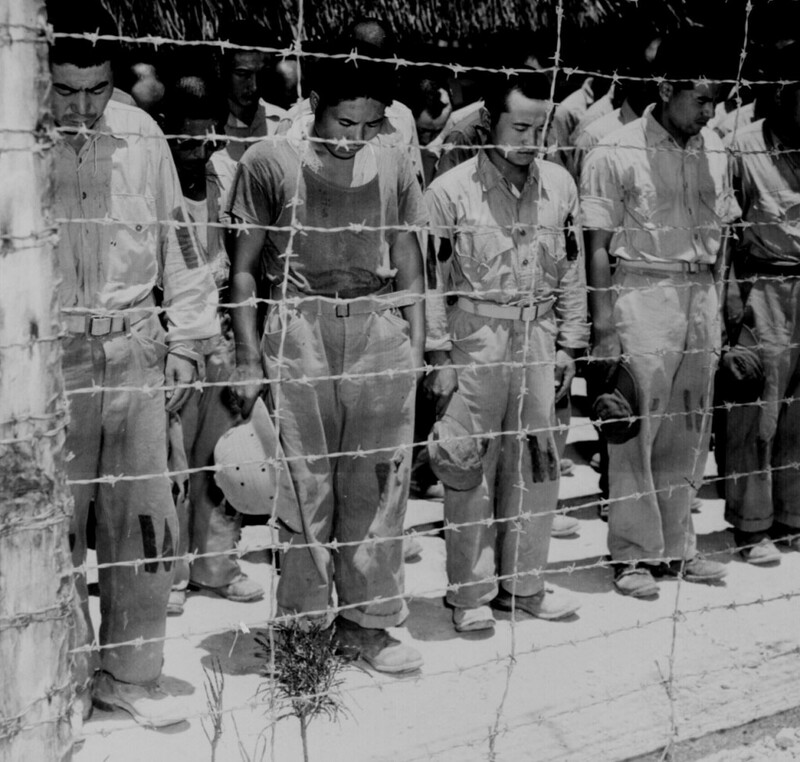 Military and civilian administrators in Syonan (the Japanese name for occupied Singapore) are summoned to the headquarters of the Japanese 7th Area Army, where General Itagaki Seishirō informs them that Japan has surrendered. The news is then relayed to Japanese civilian organizations. 18 August. Although their conquest of Karafuto (southern Sakhalin) is incomplete, thus complicating plans for a landing on Hokkaido, Soviet forces attack the Kurile Islands. Within five days they will hold the entire archipelago.